The IPL 2019 moves towards the West in Jaipur where Rajasthan Royals will host Kolkata Knight Riders. RR has finally found the momentum in the IPL 2019 after a disappointing start to the season. On the other hand, KKR is storming through the IPL 2019, winning three of their first four matches. 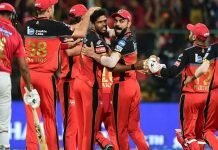 The Royals won their first match against RCB in their last match. With the help of Jos Buttler, Steve Smith, and Rahul Tripathi, RR went off to win the match quite comfortably, chasing a small target of 159 at the M.Chinnaswamy Stadium. The Knight Riders also defeated RCB in their last match. 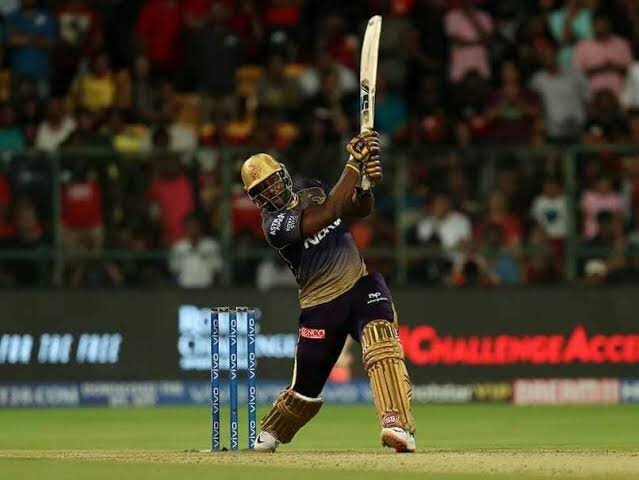 It was Andre Russell who again stood up for the team, thrashing 48 runs off just 13 balls, helping KKR to chase a difficult target of 206 runs with the required run rate touching 19 in the last three overs. KKR has been able to steal the match from their opponents in the IPL 2019 with the likes of Andre Russel in the lower order. The two teams are meeting for the 20th time in IPL. But their head-to-head record is identical with both the teams winning 9 matches against each other and one match ending with no result. RR leads the head-to-head record at Jaipur. They have won 3 matches at their home with KKR winning 2. But the Knight Riders were on the winning side in their last fixture at the Sawai Mansingh Stadium, Jaipur. It will be interesting to see which team will improve its head-to-head record. While RR will look to put their best foot forward against KKR and try to continue their momentum, pushing forward for a place in the IPL 2019 playoffs. The Knight Riders will look forward to jumping to the top of the IPL 2019 table with a better CRR than CSK. Ajinkya Rahane has been the highest run scorer in the fixture between RR and KKR. He has scored 299 runs against KKR. 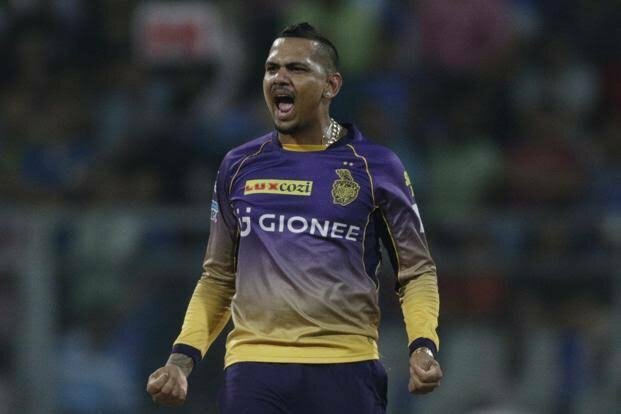 While Sunil Narine has been the highest wicket-taker in the fixture involving RR and KKR. He took 7 wickets against RR in the history of their rivalry. 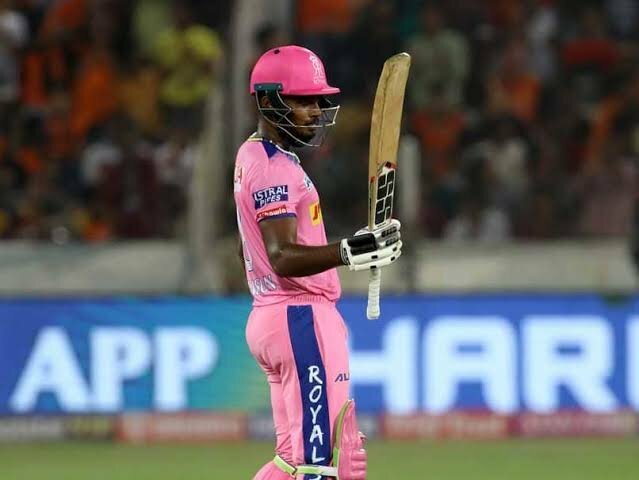 RR might look to bring back Sanju Samson, who missed the last match due to injury. With the likes of Jos Buttler and Steve Smith, Samson will play an important role in the batting order of the Royals in the IPL 2019. The Riders have the biggest match winner for IPL 2019. Andre Russell is the man to watch out for in every single match. The match is never off their hands until the West Indian in on the crease. 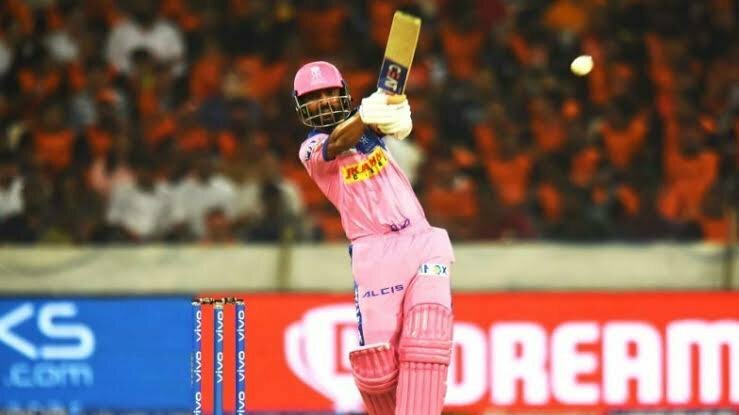 He has scored 207 runs in just 4 innings in IPL 2019. With Lynn and Narine as openers, Russell brings up the perfect hitting combination for KKR in the lower order in IPL 2019. Rajasthan Royals: Ajinkya Rahane (C), Jos Buttler (WK), Sanju Samson, Steve Smith, Rahul Tripathi, Ben Stokes, Krishnappa Gowtham, Jofra Archer, Shreyas Gopal, Dhawal Kulkarni, Varun Aaron. Kolkata Knight Riders: Chris Lynn, Sunil Narine, Robin Uthappa, Nitish Rana, Dinesh Karthik (C & WK), Andre Russel, Shubman Gill, Piyush Chawla, Kuldeep Yadav, Lockie Ferguson, Prasidh Krishna. 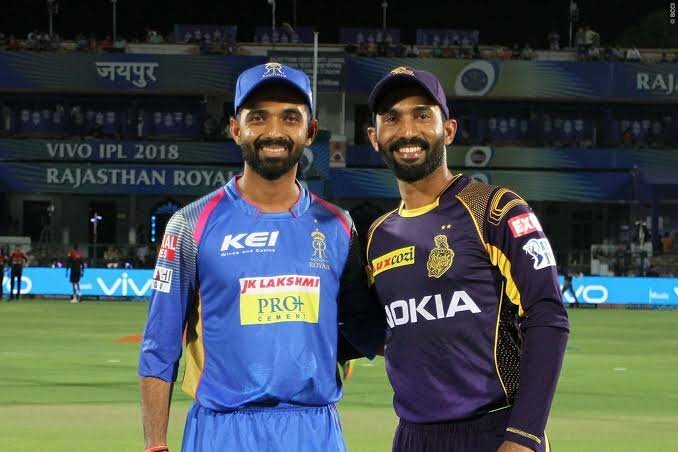 While KKR looks strong currently in the IPL 2019, it will be difficult for the team to win the match against RR as the team is very much dependent on the Russel. The prediction is Rajasthan Royals will come out to win the match after getting the momentum in their last match. Also, home conditions will favor RR as the team is stronger at their home.